Cross the threshold into daring wearing the Jeffery-West™ Scarface Double Monk Strap oxfords. Double monk strap closure across the vamp. Square-toe silhouette with perforated accents. 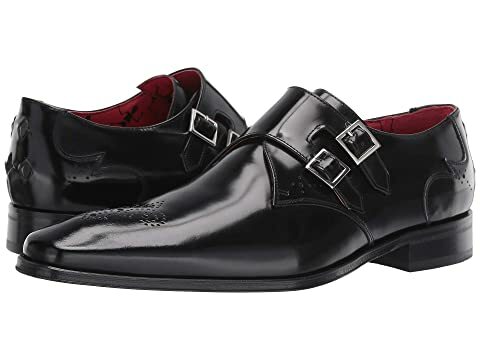 We can't currently find any similar items for the Scarface Double Monk Strap by Jeffery-West. Sorry!